Schmidt Ocean Institute seeks to advance ocean research through the use of cutting edge technologies and infrastructure. 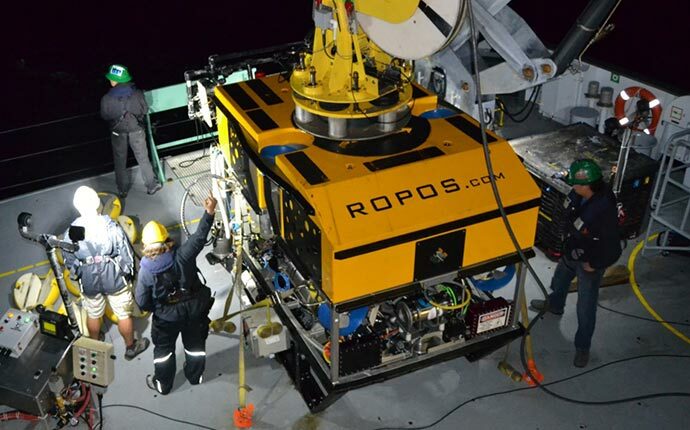 Our current plans to build robotic platforms for exclusive use on R/V Falkor is a great example of this effort, which includes the creation of a Remotely Operated Vehicle (ROV). 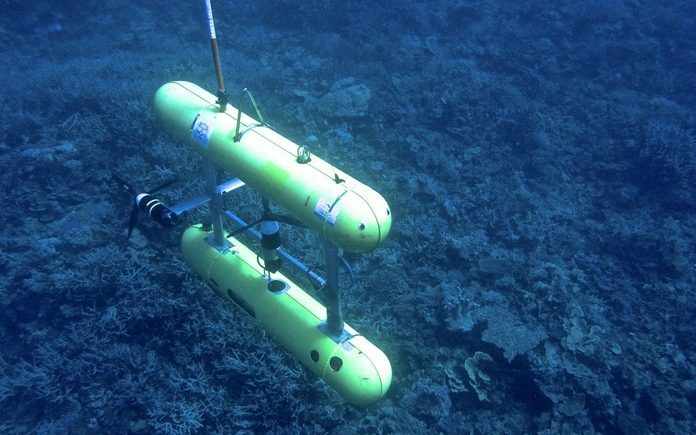 Schmidt Ocean Institute has developed a remotely controlled robotic vehicle for use on research vessel Falkor. 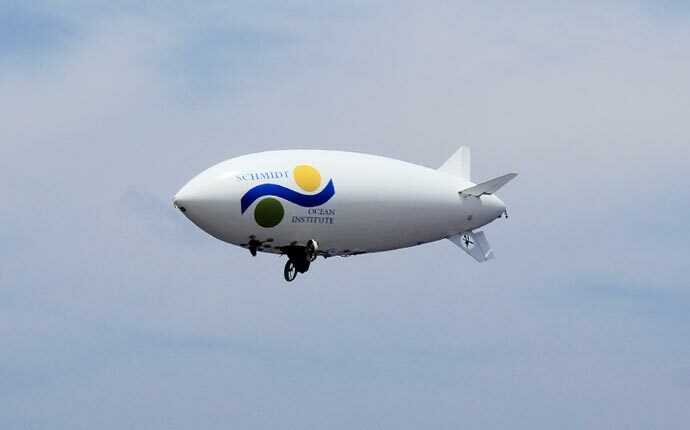 The vehicle is designed for 4,500 m depth below the surface – more information on its webpage. R/V Falkor has successfully operated various deployments. 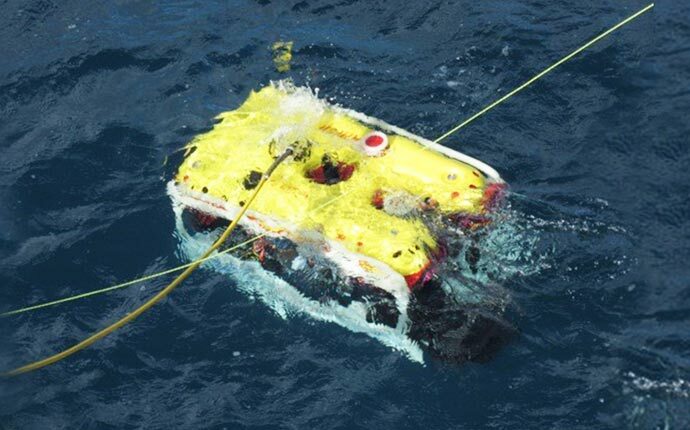 Schmidt Ocean Institute has supported several drones or unmanned aerial vehicles (UAV) with successful launches and recoveries aboard R/V Falkor. These systems have been used to collect ocean surface and atmospheric data. 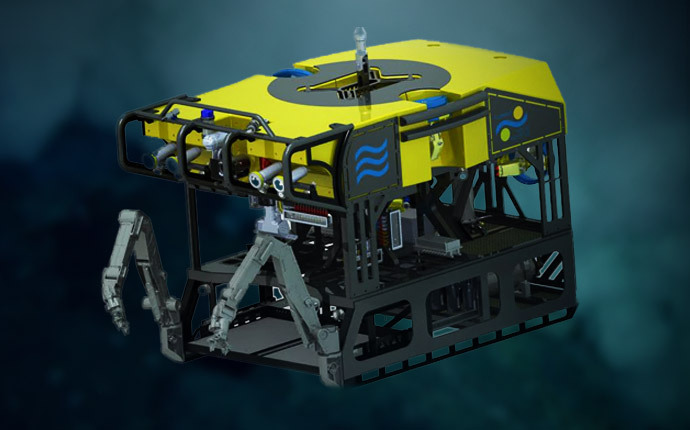 View the previously supported robotic platforms including AUVs, ROVs, and unmanned aerial vehicles that have been used on research vessel Falkor.